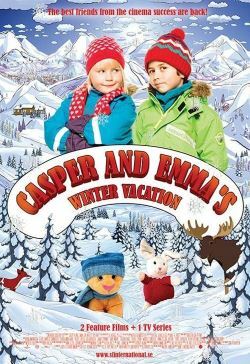 The two best friends Karsten and Petra goes on a cabin holiday for skiing fun. Tough guy Petter is a good skier, and Karsten thinks Petra likes him more. Maybe he can prove himself if he competes in a ski jumping competition?